No additional fee for the presentation; normal state parks entrance fees apply. 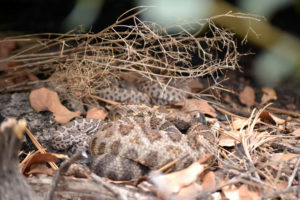 This presentation for Friends of City of Rocks will answer the most common question we get: What do I do about snakes in my yard? 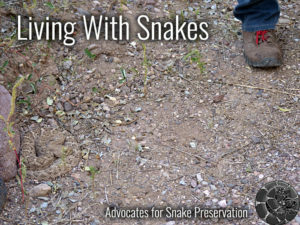 We’ll discuss our recommendations for how to coexist with snakes, based on the latest research and our own observations of wild snake behavior, and show videos of cool things you might get to see in your yard. Not to be missed for anyone that lives, works, or plays in snake country. Sure elephants, whales, and birds have families and take care of their kids, BUT SNAKES? 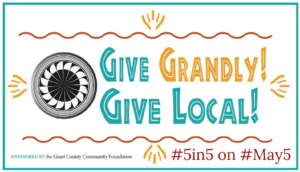 In fact they do and we will show you videos of wild rattlesnakes caring for their kids, their neighbor’s kids, and exhibiting other behaviors you probably didn’t know snakes do. Join us for Silver City’s annual Earth Day Celebration! Meet our snakes and get some tips for living with your wild neighbors. More details about this event can be found here. Thanks to the Gila Resources Information Project for sponsoring this event.